In California, workers are protected from unsafe working conditions by the California Occupational Safety and Health Act (also known as Cal/OSHA). Unfortunately, many employees are not aware of what their rights are under Cal/OSHA, or how they can protect themselves. Cal/OSHA is the state counterpart to the federal Occupational Health and Safety Act. In several respects, it provides greater protection than the federal law, including for exposure to chemicals, repetitive motion injuries and heat illnesses. Among other things, Cal/OSHA requires employers to post information regarding their obligations and employee protections. This includes information about employees’ right to (1) report working conditions that they believe to be unsafe; (2) request safety inspections; (3) refuse to continue or to start working in conditions that are dangerous; and (4) be provided with information under the Hazardous Substances and Information Training Act. Employees in California are not required to perform work that they believe is dangerous or unsafe.If an employee has a reasonable belief that doing the work in question will lead to imminent danger to their life, and the employer refuses to fix the safety concern, the employee can refuse to do the work. However, the worker can only refuse to do the work if (1) there is not enough time to report it to the authorities and (2) there are not any reasonable alternatives to complete the work without safety risks. 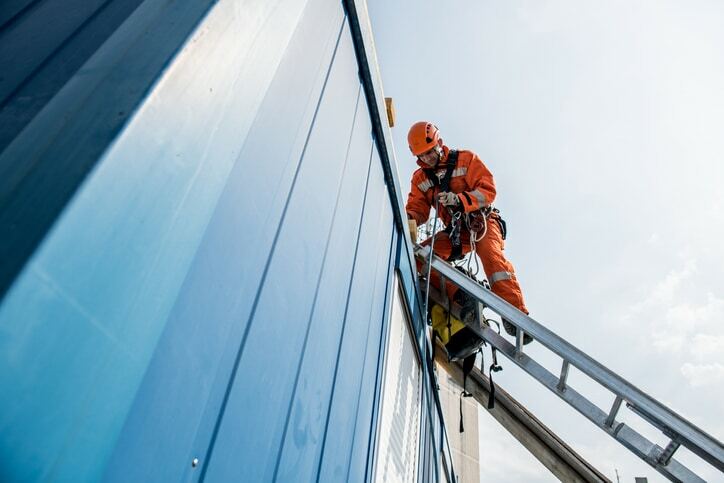 For example, if a worker is asked to climb scaffolding without the appropriate safety equipment, such as a harness, he may refuse after he reports it to Cal/OSHA and if there is no other way to perform the work safely. If those conditions are met and the employee refuses to perform the work, the employer cannot retaliate against them for making that decision. As an experienced employment retaliation attorney can explain, an employer who does retaliate — by putting the employee on an unfavorable shift, cutting their hours, firing them, or taking another action — may be in violation of the law. As a whistleblower who reported the dangerous work condition to the appropriate authorities, the employee may be entitled to compensation. A skilled employment retaliation attorney can work with the employee to help protect his or her rights and pursue justice. Cal/OSHA has specific whistleblower protections for any employee who provides information to the agency that he or she reasonably believes is a violation of federal or state law, or who discloses unsafe working conditions or practices at their work place. Under Cal/OSHA, an employee who “blows the whistle” on their employer cannot be fired, retaliated against, disciplined, or discriminated against for either filing a complaint or for refusing to work in hazardous or unhealthy conditions. If you have suffered retaliation at your workplace for refusing to work in dangerous or unsafe conditions, PLBSH can help. Contact our office today at (800) 435-7542 or info@plbsh.com to schedule a free initial consultation with a skilled employment retaliation attorney.